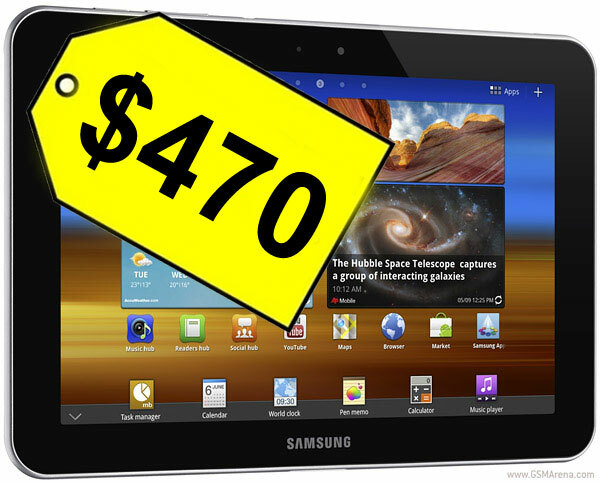 The Samsung Galaxy Tab 8.9 pre-orders in the US have begun, as BestBuy started listing two versions of the Android 3.1 Honeycomb slate. The 16GB Wi-Fi-only version of the 8.9″ droid goes for $470, while the units with 32GB of storage cost $570. The estimated arrival time of your orders is listed as September 25th to September 26th , so the tablets are probably already on their way to BestBuy stores around the US. Unfortunately the 3G-enabled version is nowhere to be seen at this stage, but it should come up eventually. We did find the Galaxy Tab 8.9 quite nice in our preview, striking a good balance between portability and usability, so the pricing seems quite good. Yet, with the Galaxy Tab 7.7 and its super impressive Super AMOLED just around the corner we’d suggest those of you that aren’t in a great hurry to wait and compare the two, before making their choice.